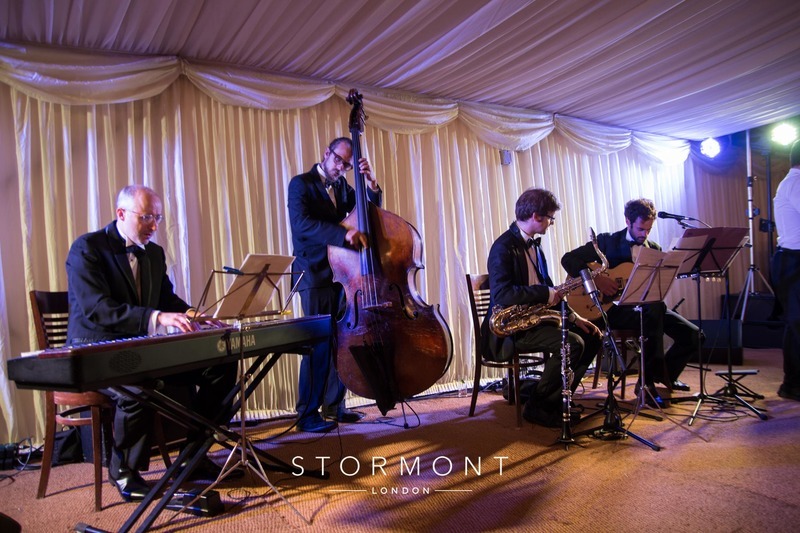 Stormont London were tasked with organising a private summer party in the Chelsea Physic Garden. 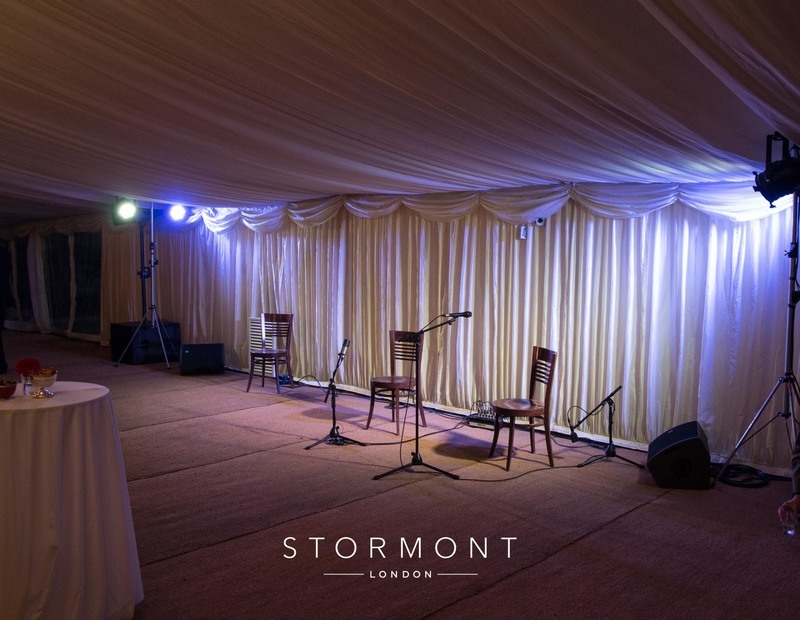 As one of the preferred entertainment suppliers of the venue, we were happy to help provide various entertainment options that were perfectly suited for the venue and the type of events it hosts. Tricycle Treats provide fun, mobile, customisable food tricycles for events all around the UK. 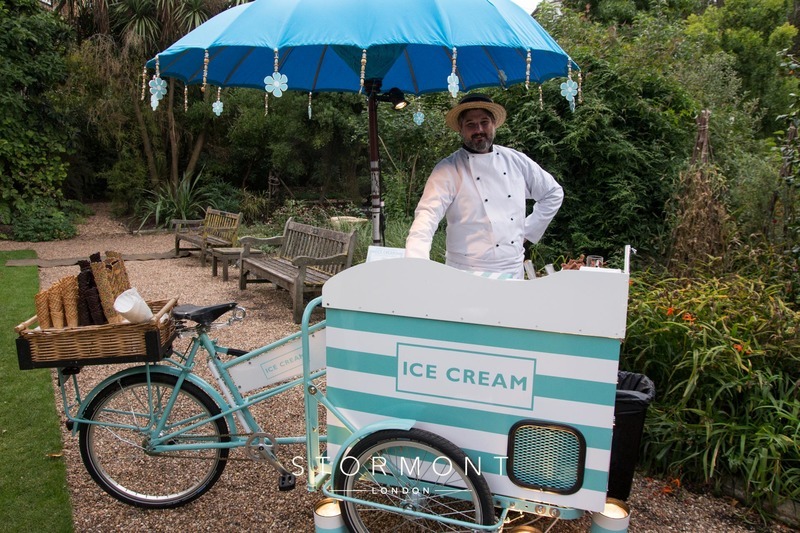 From soft scoop ice cream to cheese, pop corn and cocktails, these tricycles are a quirky way of treating your guests. 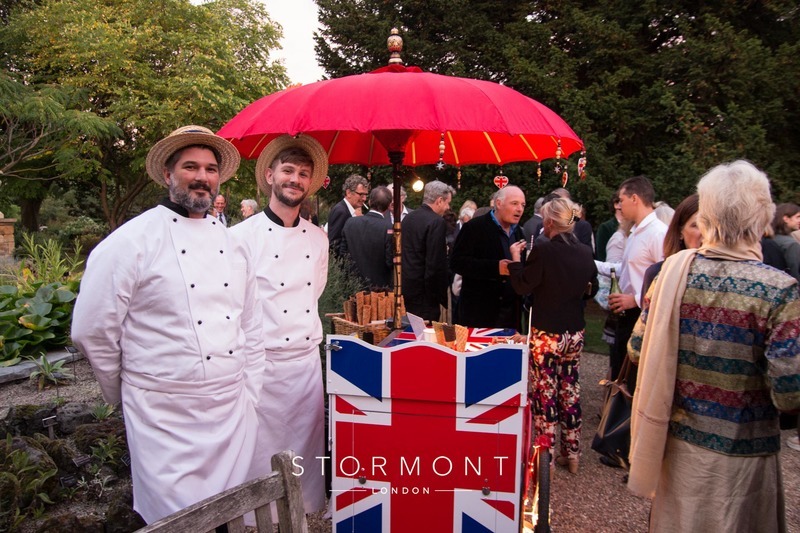 For an outdoor garden party such as this one, their soft scoop ice cream tricycles were a perfect addition to the day. 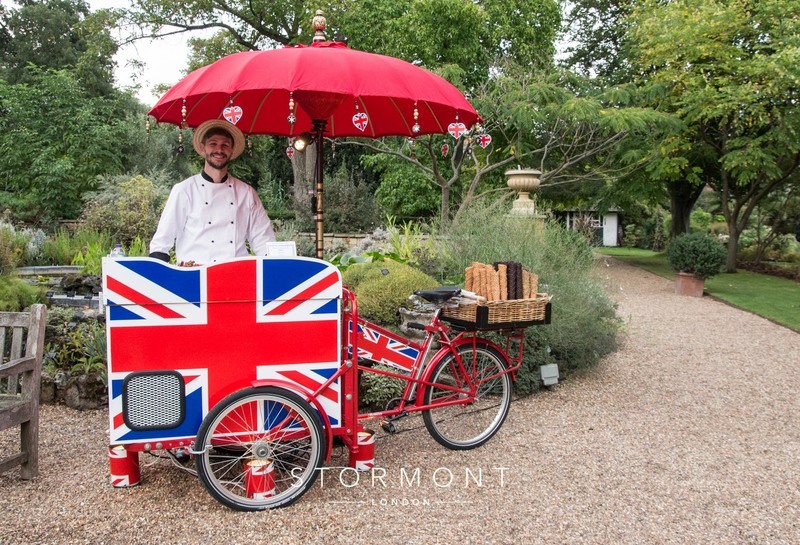 The Union Jack and striped designs of the tricycles were specifically selected by the client to suit the mood and theme of the occasion — they can also be branded to feature specific logos, slogans or words. The tricycles' friendly and professional attendants are at your service all evening — talk about service with a smile! 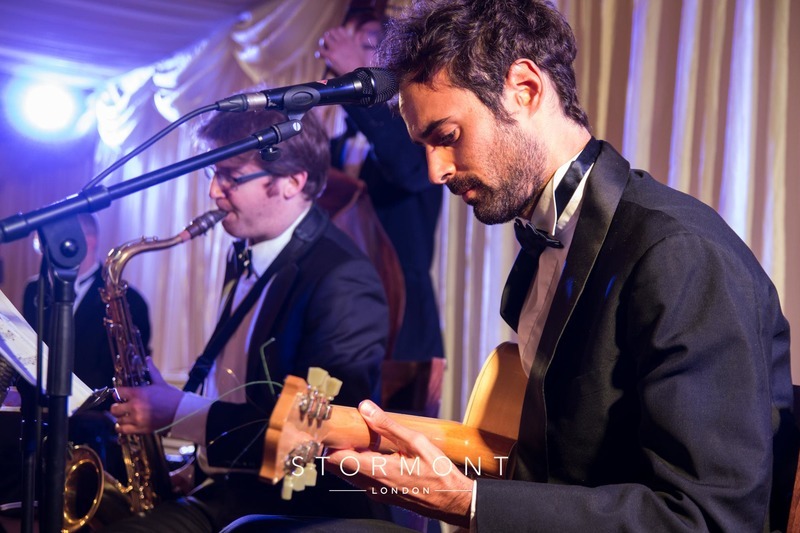 For some sophisticated background music, our client selected Django Kamikaze from our suggestions. 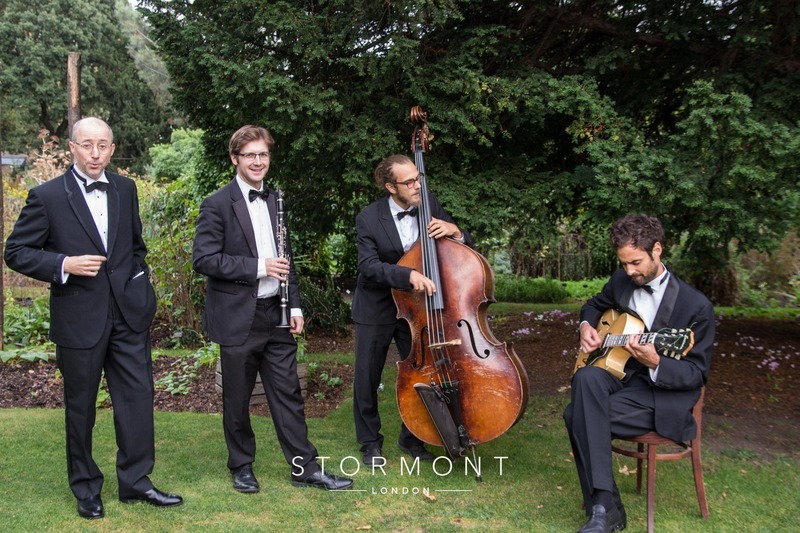 These well-dressed gents entertained guests all evening with their unique blend of French swing, Brazilian Choro and jazz manouche. 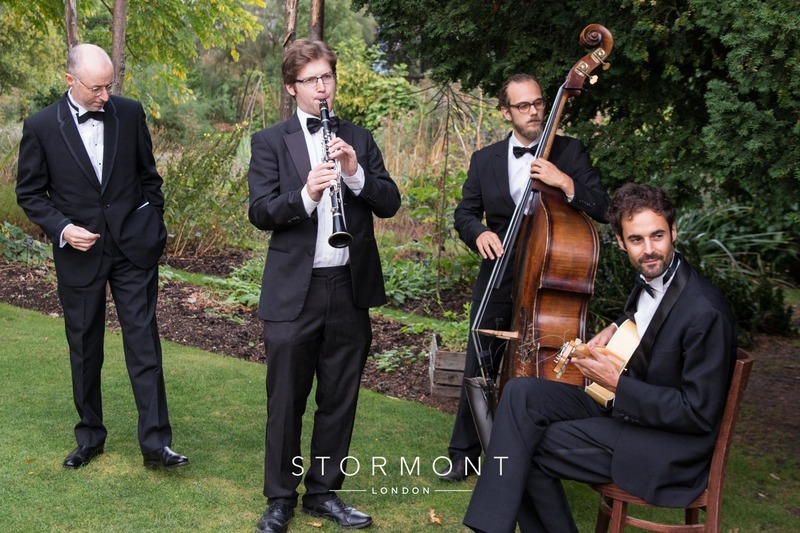 Performing completely unplugged in the lovely gardens during the afternoon, the band later moved in to the marquee for an evening performance. 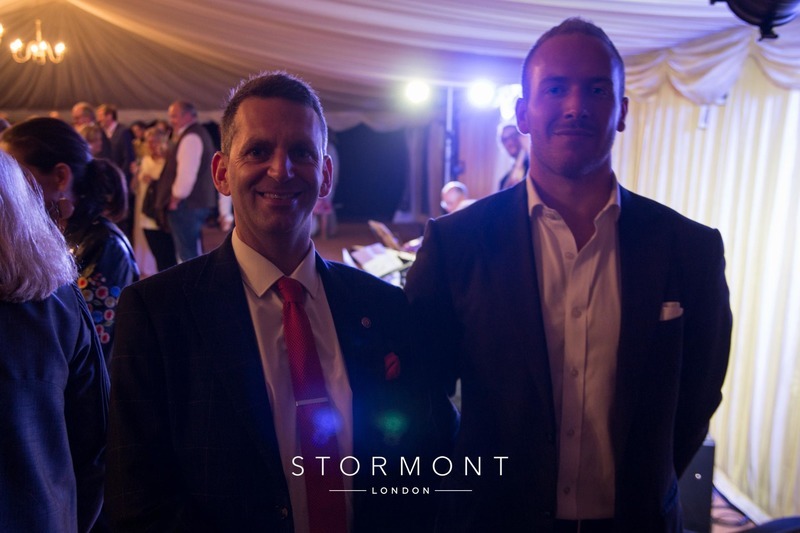 Two of our excellent musicians, Lee Turner and Greg Thompson were also on site to entertain the guests with their amazing sleight of hand tricks and illusions. 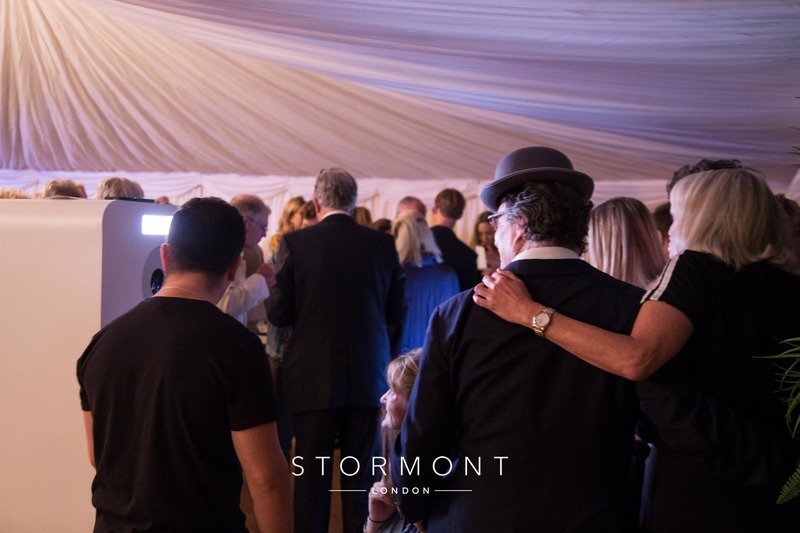 Topbooth set up their open-air Mega Pod in the marquee, where people could pose and take pictures to their heart's content! 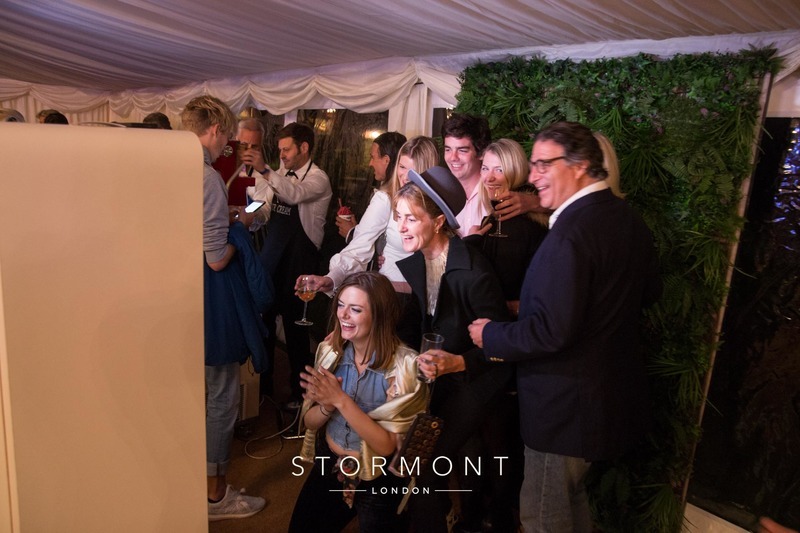 The open design of the photo booth doesn't limit the number of people you can fit in the frame, and the backdrops are fully customisable. 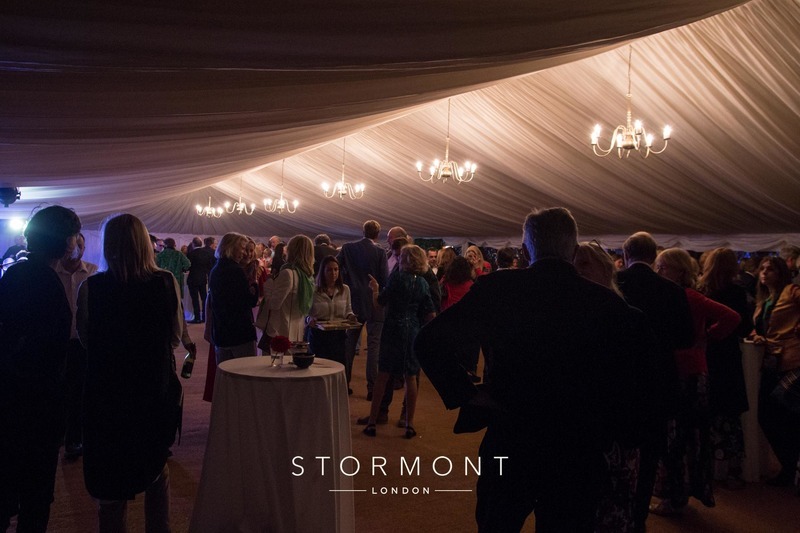 With a lush green backdrop to fit the event's theme and a custom guest book for attendees to sign, Topbooth made sure that the memories from this night would last a lifetime.